Pancake Day & CSN stores review! A couple of weeks ago I mentioned that CSN stores had kindly offered to send me some products to review. 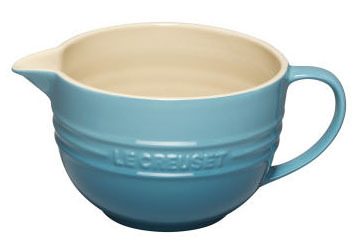 I finally chose a Teal coloured Le Creuset Mixing Jug and KitchenCraft Masterclass Crepe Pan. Both items arrived separately, delivered by a DHL at home courier. From order to delivery I had to wait 8 days until I had both items. As pancake day is fast approaching I thought these were the perfect products to review. 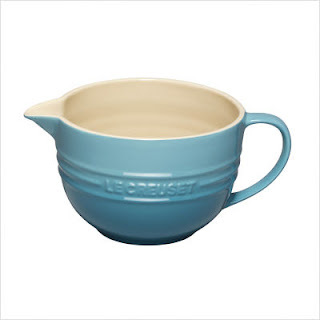 To begin with I love love love the Le Creuset mixing jug, it has just enough style and functionality to make it the perfect addition to any kitchen. 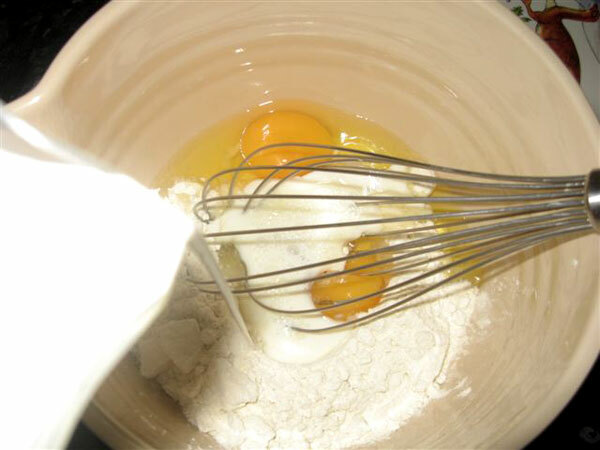 It can hold up to 2 litres, making it a great size for batter and the spout makes pouring extremely easy. It’s currently sat on top of our breadboard and I think it looks rather impressive, definitely not a cupboard item. As for use, I had been worried it wouldn’t be large enough to be truly useful but thankfully I was wrong. We whipped up a double quantity of pancake batter and had no overflow. It also pours very smoothly. Moving onto the KitchenCraft Masterclass Crepe Pan. I’ve never had a dedicated crepe/pancake pan before, we’ve always managed to survive using regular frying pans. But it genuinely makes a difference to use the proper thing. 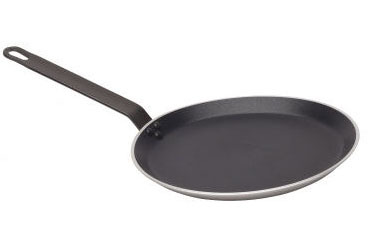 The pan is very flat and also has a nonstick surface. I used absolutely no butter or oil, we just poured the batter straight in and waited for the pancake to stick, they didn’t! 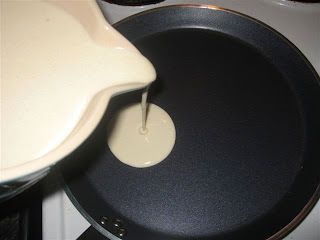 It was easy to swirl the batter to the edges of the pan and the flat surface meant we used less than we would normally, it also cooked the pancakes very evenly. By the end of the cooking session we had a huge stack of yummy pancakes. 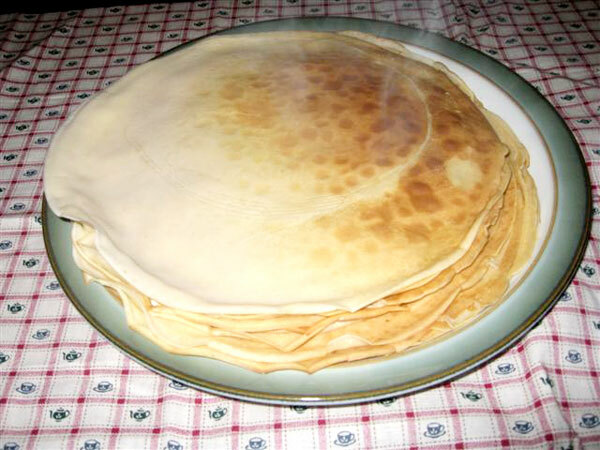 All cooked without butter, which I like to think made them much healthier (any excuse to eat more pancakes) and very even in size. The only remaining concern I have is how long the nonstick surface will last, unfortunately only time and use will tell. So I think we are fully prepared for Pancake Day now. I’m a bit of a traditionalist and my favourite flavourings are Lemon and Sugar and Golden Syrup. I would love to be a bit more adventurous though, so do any of you have any favourite toppings that you could suggest for us? Sunday Shopping & Upcoming Review. Today has been yet another wet, miserable day here. I really find they affect my enthusiasm to go out and about. But they do give you a great excuse to do some online browsing! You may remember back last year I became a CSN stores Preferred Blogger. It’s been a lot of fun working with them, the only problem is the huge choice of items to pick from, they sell everything from chest of drawers to doughnut pans! So when I was asked to pick another item to review I thought I better start browsing asap. So far I am loving this KitchenCraft Let’s Make Mixing Bowl. Or Maybe this Le Creuset Mixing Jug. 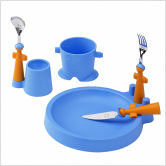 Or I could treat my children with a Rivadossi 3 piece puppet club cutlery set. There’s just too many choices! So keep an eye out to see what I eventually pick and review. Comments Off on Sunday Shopping & Upcoming Review. If like me your in the UK then chances are that you have experienced at least a moderate amount of snow over the last few days. But how do you survive these cold spells in good humour? Personally it’s all made me feel rather festive and in the spirit of this I thought I’d bring you this review today. As one of CSN stores preferred bloggers I was recently been given an opportunity to review another item from one of their online stores. With Christmas fast approaching I chose to review the Sagaform Thermal Glass Mulled Wine Mugs (set of 4). Delivery was very prompt and as usual carried out by UPS. These are obviously delicate items but they were well packaged and protected. This evening we made some mulled wine and poured it into the glasses. The outside of the mugs stayed cool and easy to hold. But the mulled wine kept it’s temperature for a considerable time. I was very impressed by how well they worked. The design is very clever, but does mean that the glasses feel very fragile. I haven’t dropped one so I’m not sure how robust they are. But then again no glassware is every truly durable. Definitely! 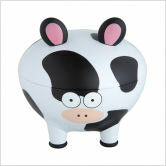 They would make a wonderful gift, or great for when you have friends over during the festive period. They aren’t that large so no one can get overly tipsy, but they offer a lovely little touch to your festivities. The designs are very cute as well.